Roman Flügel second album under his civil name “Happiness is Happening” will be released through Dial Records on 01 September 2014. Flügel rids off this time completely of any jazzy element or bongo percussions. 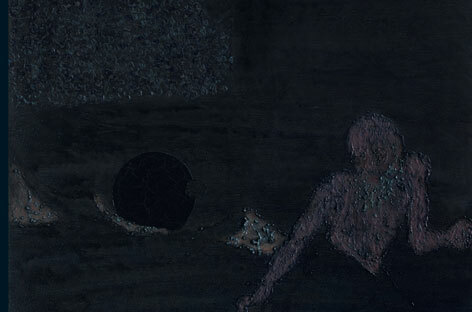 It’s darker, machine-driven and combines influences from his several steps during his musical career like indie notions while he was a drummer at a teenager band or a pure-play Frankfurt club kid listening to techno at Omen, to house at Wild Pitch or any mutations in between at his resident club Robert Johnson. ‘Rocker’s, when is happiness happening?